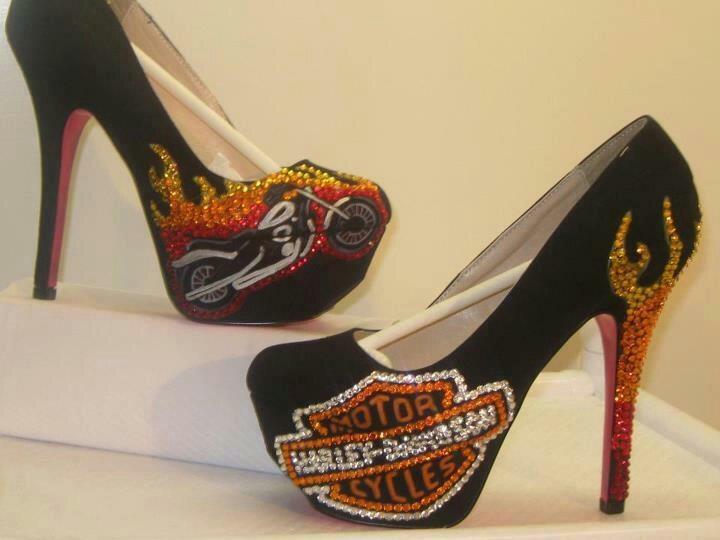 Where can you buy the HD Motorcycle High Heels? where can i get those heels? my mother in law loves Harley Davison and loves to ride and her birthday is this month and i would love to get her a pair! !